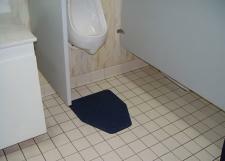 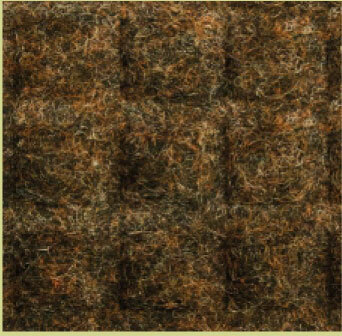 Our Bathroom Urinal Mats are your solution to a slippery, odor and bacteria spreading bathroom floor. These urinal pads are constructed of a quick drying polypropylene fabric which is treated with an anti-microbial additive that controls odor causing bacteria. 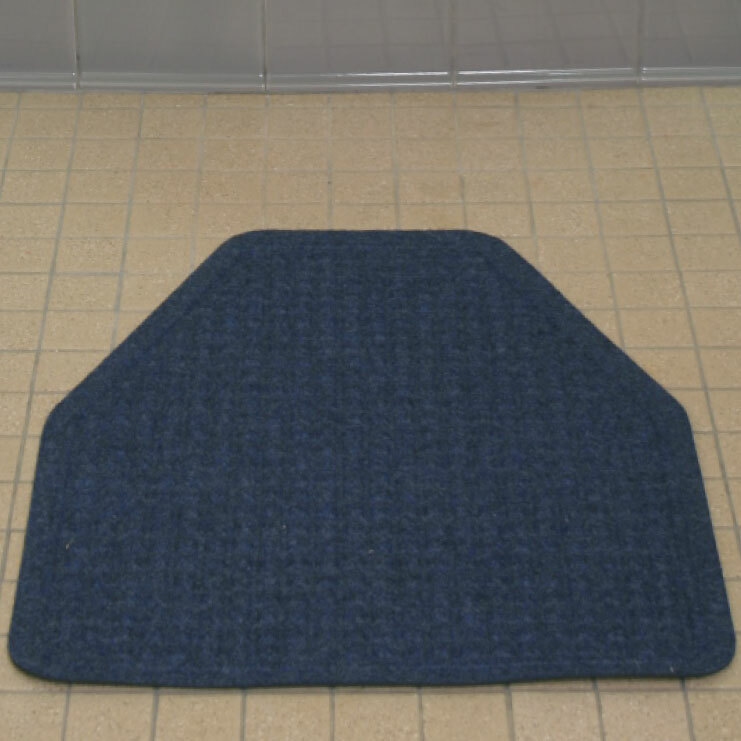 The non-slip backing prevents slip and falls while the "water dam" borders traps liquids keeping floors dry and sanitary. 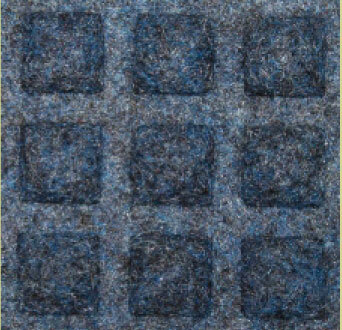 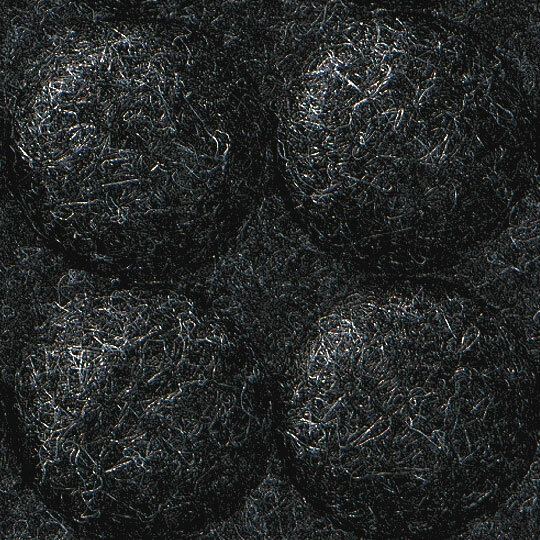 These mats are solution dyed and bleach resistant making them machine washable. 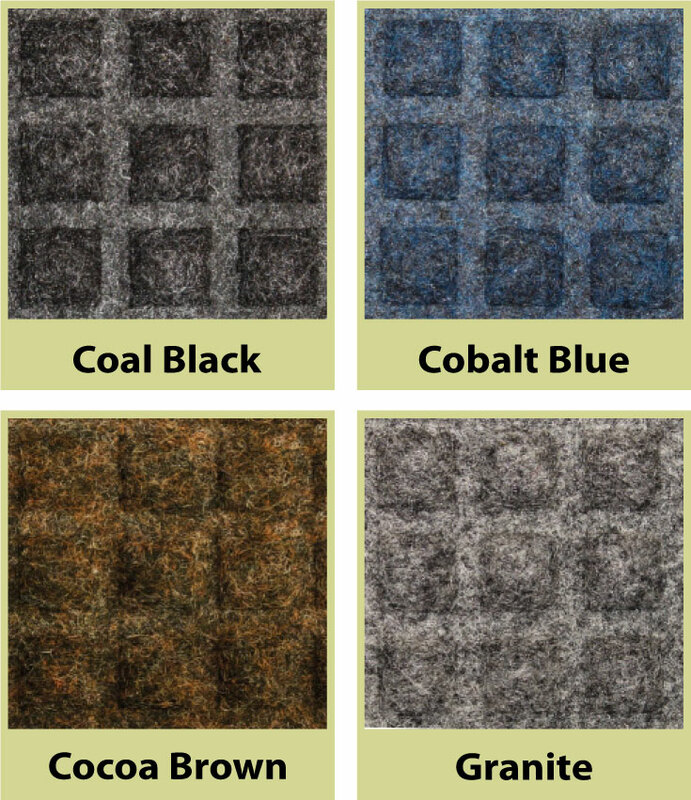 We have four colors to choices from to compliment your decor. 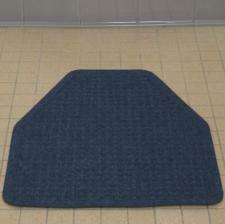 Urinal mats come in size 20" x 17" only. 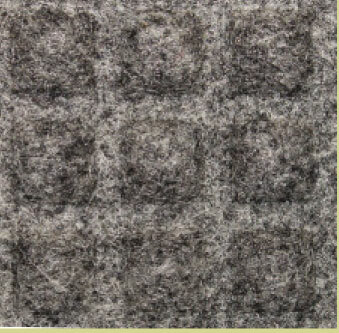 Commercial Mats and Rubber offers free shipping on orders over $50 in the Continental US.